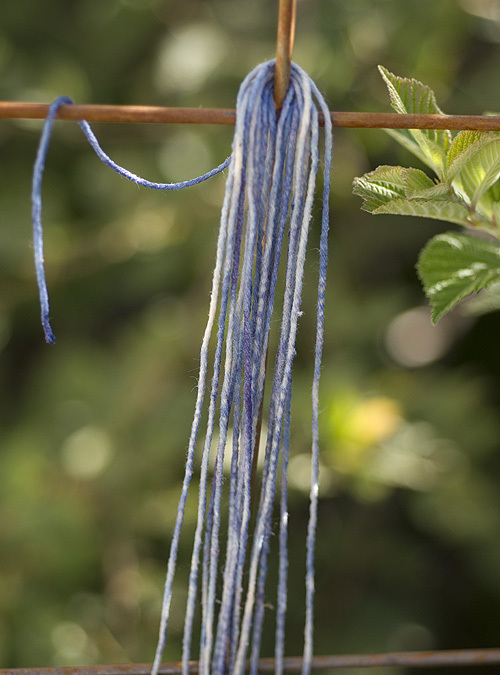 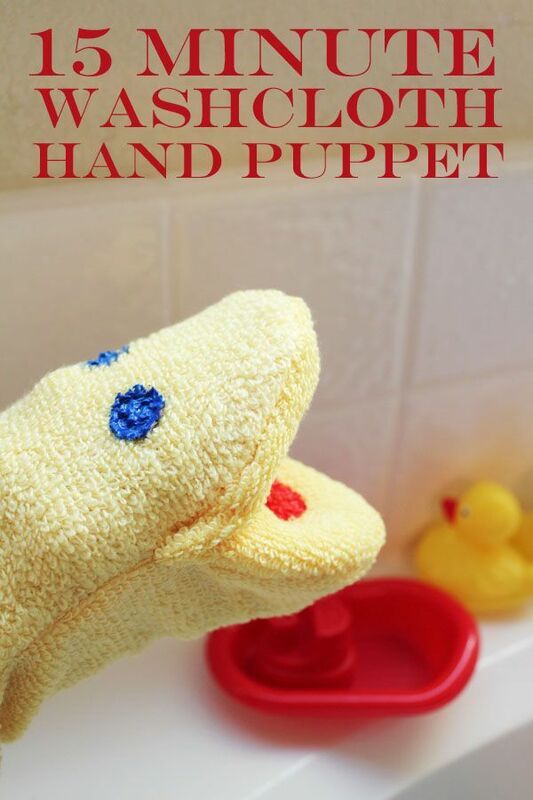 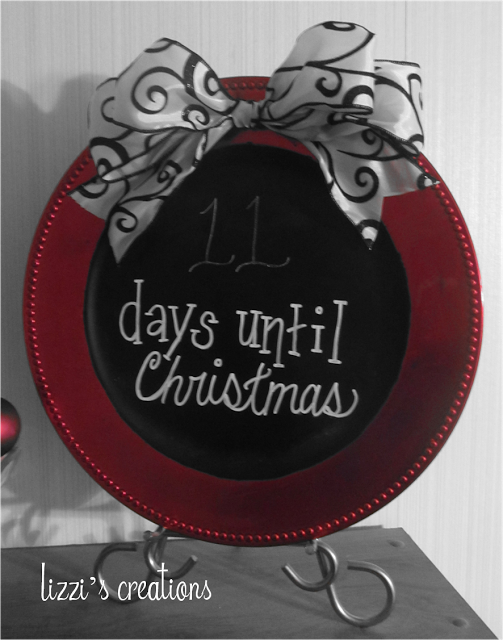 Easy, yet entertaining project – good for beginners too! 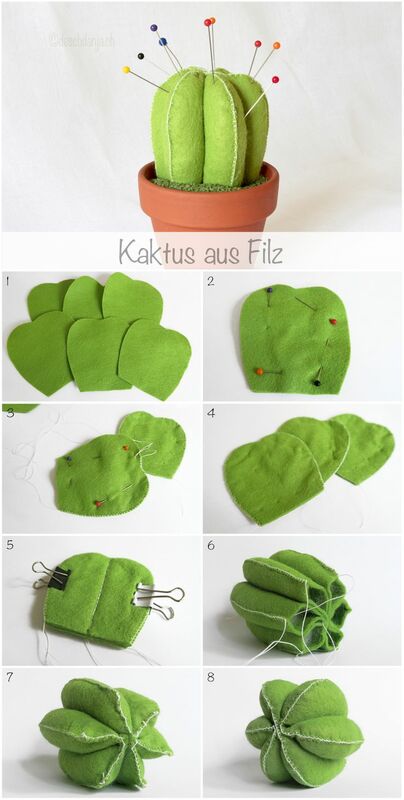 Cute and really fun to make! 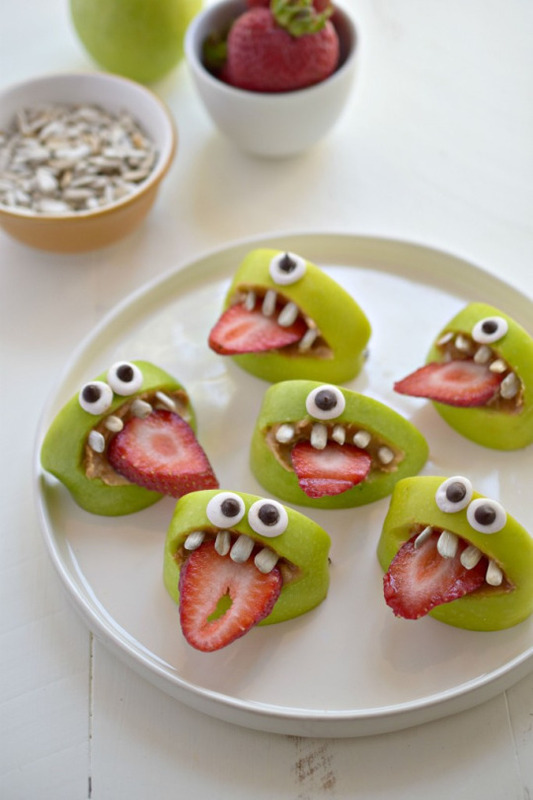 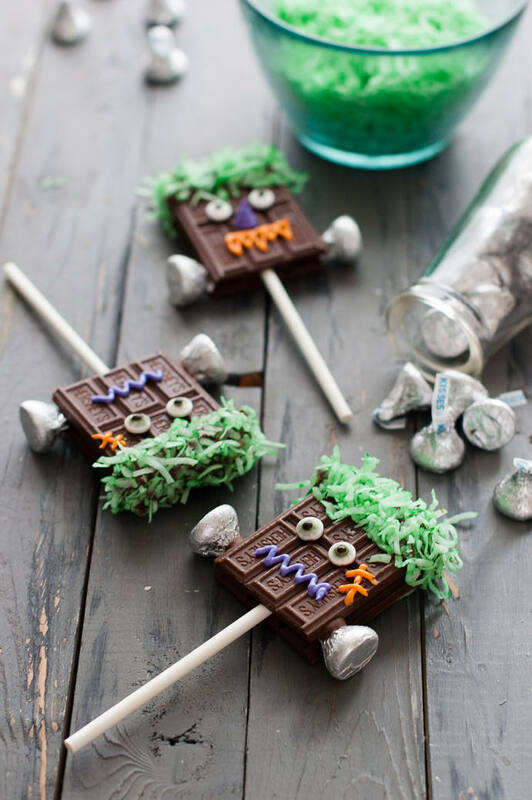 The little candy eyeballs are the greatest fun-food invention as of late! 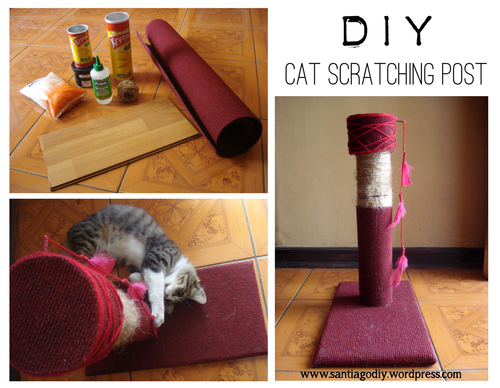 Make this for your favorite furry friends! 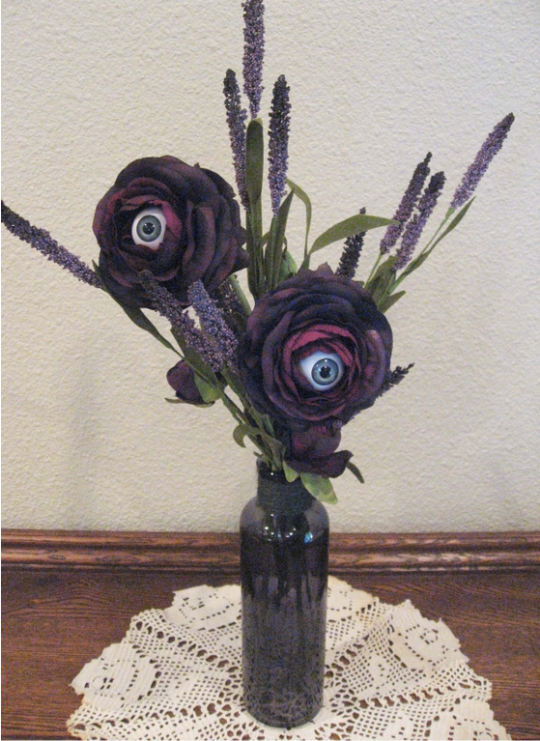 Give your guests a creepy feeling with these “I’m eyeing you” flowers! 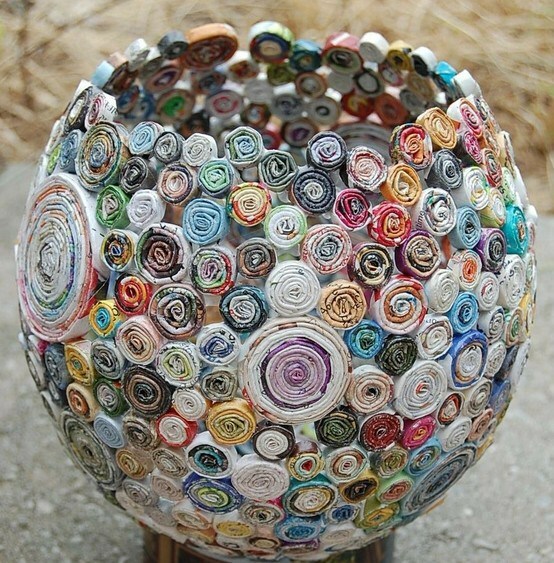 Hot glue fake eyeballs into the center of silks – easy! 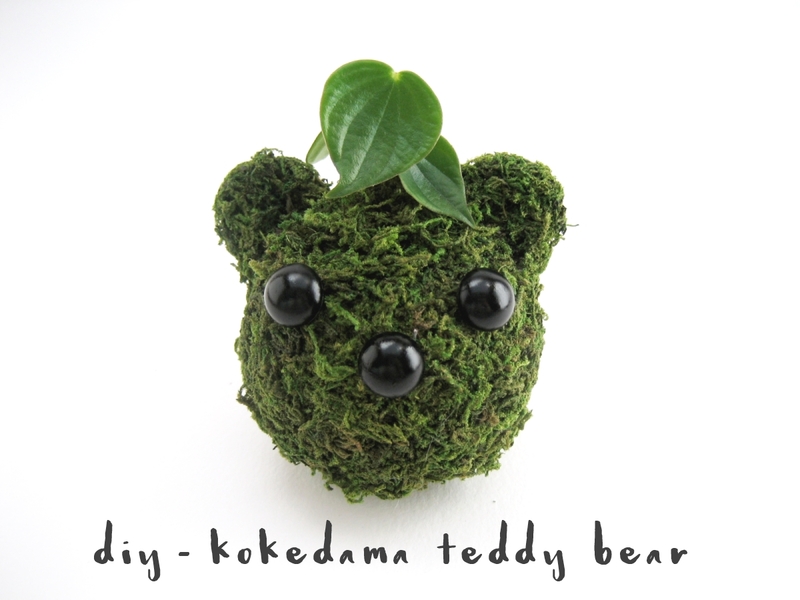 Fun, easy project updates the simple Kokedama, or Japanese Moss Ball.